Meet Harlean. Not your typical script font, she’s quirky, brazen and a bit irreverent. Always speaking her mind, she tells it like it is and leaves no question about where she stands. You won’t be able to forget Harlean. The rough cut, unusual letterforms defy the rules of a well-behaved script font as they scratch across the page, leaving a lasting impression. Harlean was rendered with a flexible nib pen that speaks in a different voice than her fellow script fonts. If your next project calls for a striking and unique look and feel, give Harlean a shout. Harlean is technically savvy and makes use of OpenType features. Contextual alternates automatically substitute in the ideal letterforms and keeps the design looking fresh. 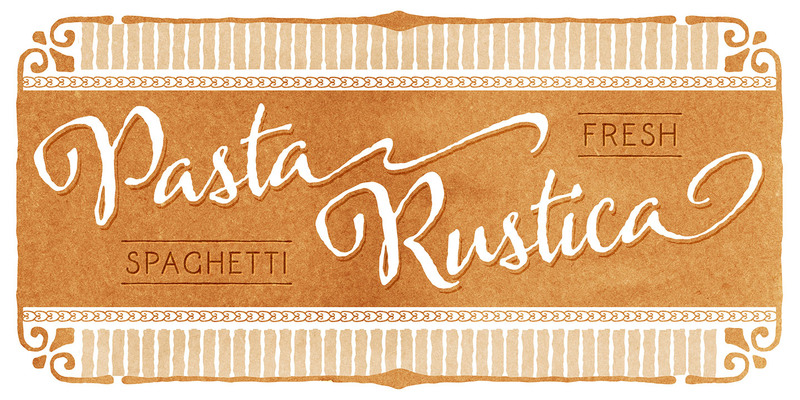 398 swashes and alternate forms make this font fun to experiment with. Don’t forget about the 20 ornaments either! Who doesn’t love the added flair of an underline, border or corner element?